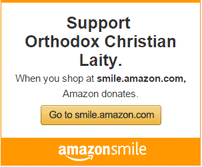 Below are the video recordings of the first press conference held by the Orthodox Christian Laity. 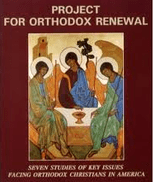 The leading reform movement in the Orthodox Church, a grass roots movement of Orthodox Christians in North America calling for reform and accountability in governance and administration in the Orthodox Church. OCL has been demanding a full and honest disclosure of transactions which have resulted in large losses for the Greek Orthodox Archdiocese in North America, but entered into without the knowledge of the larger Church body.